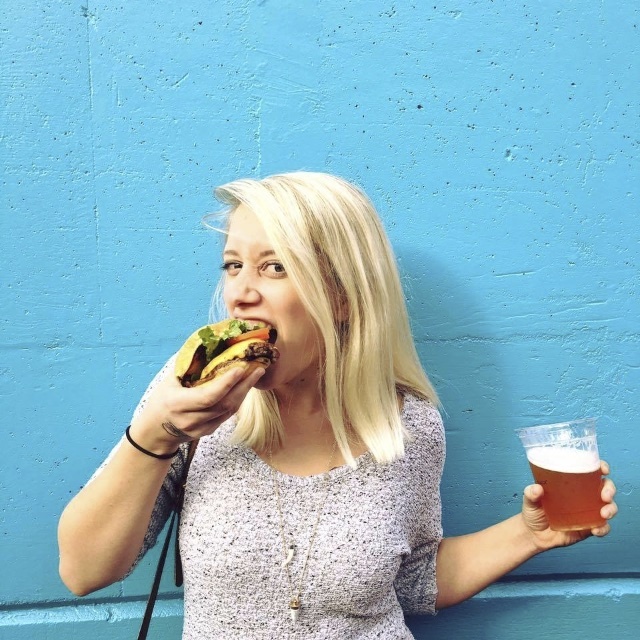 It is taking me forever to get through my past two weeks of eating and drinking and singing to tell you about it. I can’t find a place to start. I keep skipping from story to story. From vineyard to vineyard. From amazing meal to amazing meal. So today I am reeling in my blogging ADD and giving you one of many stories to come. 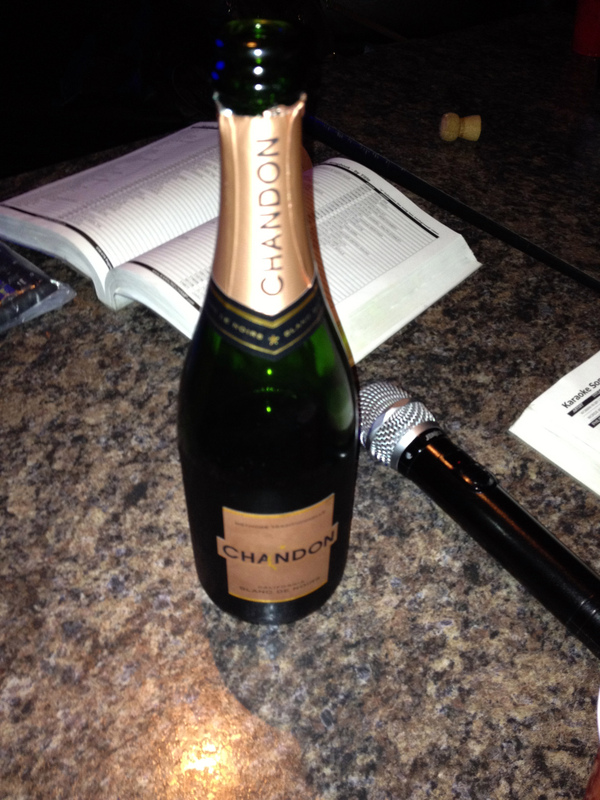 Ever since I was a freshman in college and discovered my first favorite karaoke bar, my birthdays have pretty much involved booze and a microphone. In college, I celebrated three different 22nd birthdays at Big Daddy’s belting out Aretha Franklin and Michelle Branch and whatever else I could get on stage for. 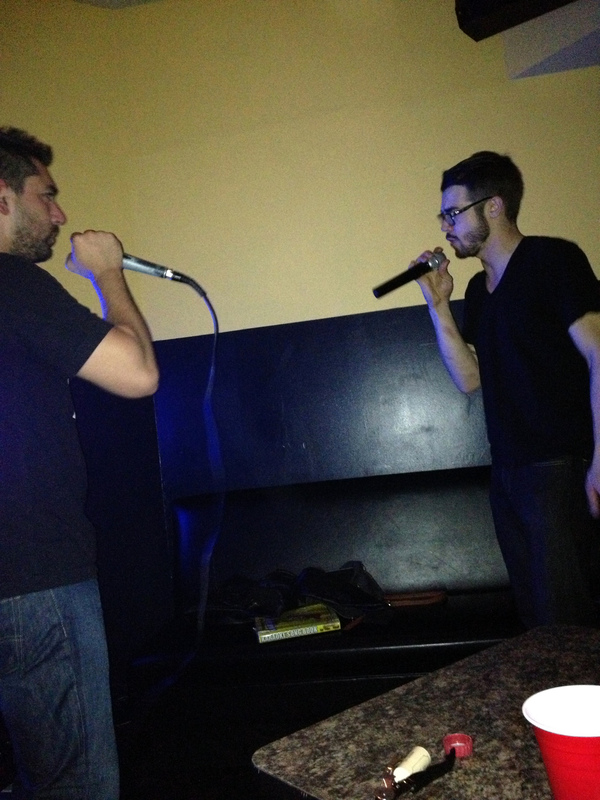 Last year I discovered the “get your own karaoke room” phenomenon. I had previously thought it was a terrible idea. How awkward to be singing in a tiny room with ten other people so close! That must be the worst! Not the worst at all. You can sing whatever songs you want as many times as you want. You can skip songs when you suddenly hate them. You can rap to Kanye. You can even sing New Kids on The Block if you want to (that one was actually vetoed…) You can sneak in booze and have a grand old time. 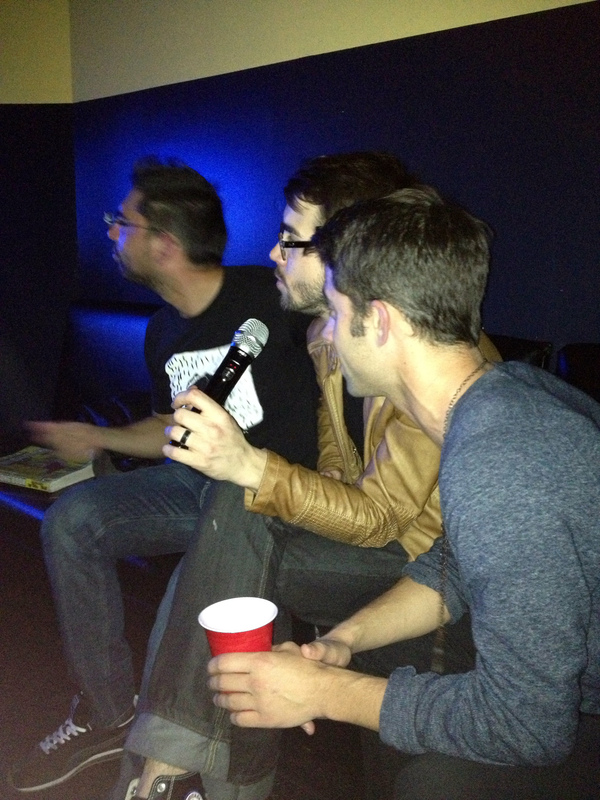 Private karaoke rooms are the best. So the night before my birthday, we headed over to Max karaoke and smuggled in two bottles of bubbly and half a bottle of Fernet. And Diet Dr Pepper, of course. We proceeded to have a merry old time singing ridiculous songs and having a few adult beverages. It was the perfect way to ring in 29. So I decided to compile the songs I can remember singing into a silly little playlist for your weekend. 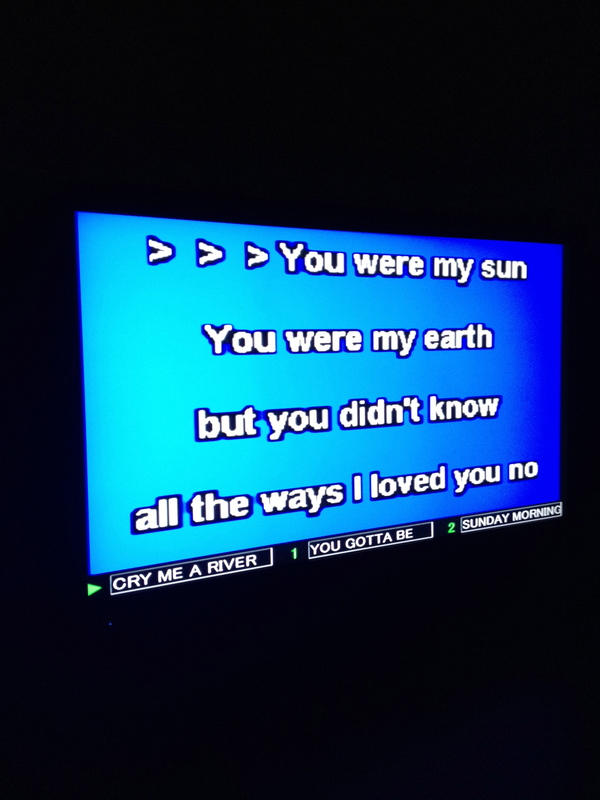 Just in case you stumble upon a karaoke place and need some inspiration for songs. Or just in case you want to listen to a strange and silly combination of songs and imagine how much more awesome they sounded while we were singing them until 3AM. Check it out here.